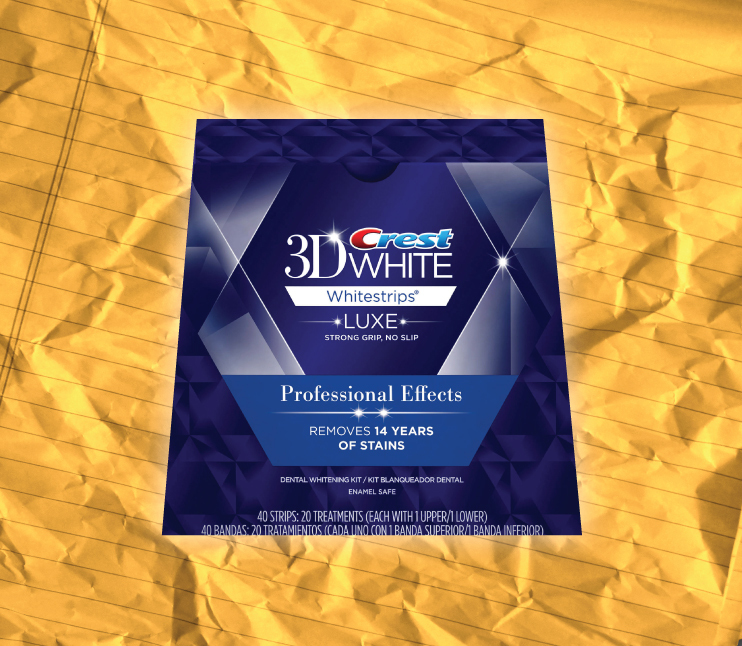 CHALLENGE How do we convince consumers to invest in Crest Whitestrips for their tooth whitening needs? In order to increase awareness we want to target people getting ready to face the world while also promoting confidence. These videos would run in bathroom mirrors while people are checking in with themselves and their impressions. To further our mission of confidence we wanted people to have their fill of motivation while waiting to whiten their teeth. People have the opportunity to watch a short video on how to be more confident in love, work, your dream etc. Since it takes about 15 mins for the stripes to whiten, the videos are a perfect pass time.